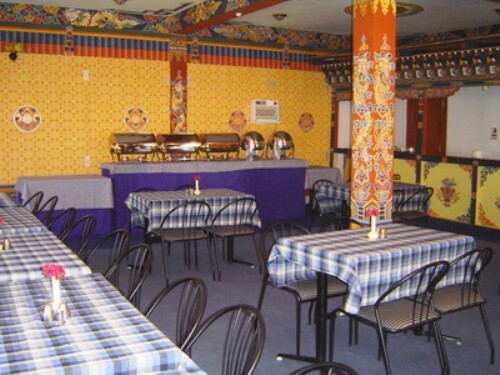 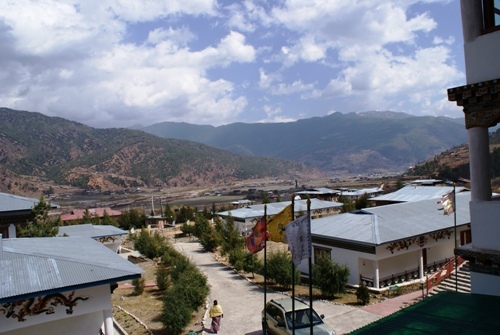 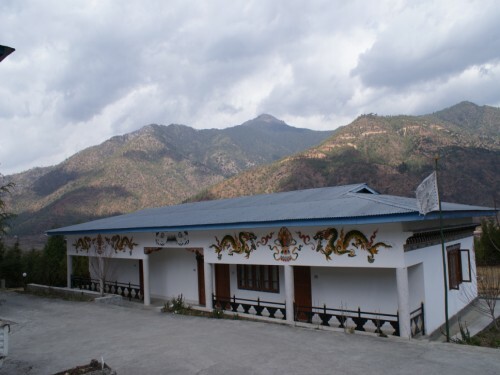 Situated at beautiful location, 4 kilomteres from Paro town and affording to offer privacy and peace, the hotel offers 40 comfortable rooms with panoramic view of Paro valley. 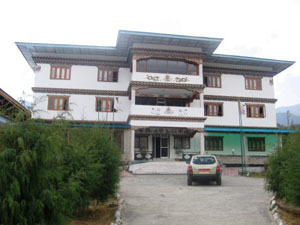 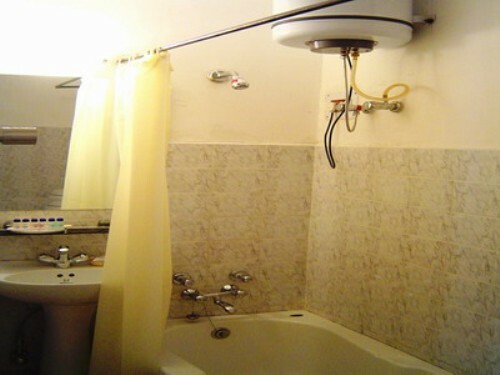 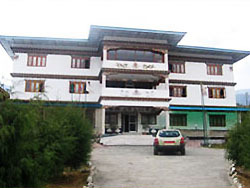 Hotel facilities include PABX, business centres with internet, restaurant with normal dining as well as private dining facilities, small and large conference spaces, traditional hot stone bath, garden with bonfire area, lounge area with fire places, informal recreational space as well as handicraft shops. 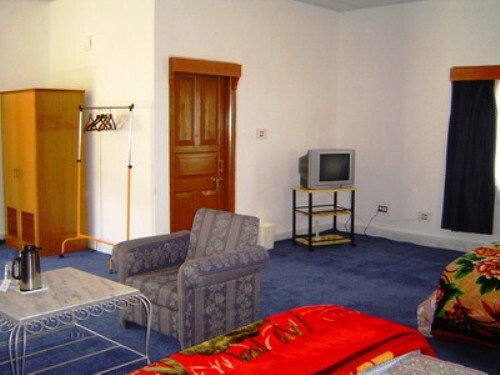 All standard rooms are equipped with phone, attached bath, TV, standard twin beds and painted in traditional style in tune with vibrant Bhutanese culture. 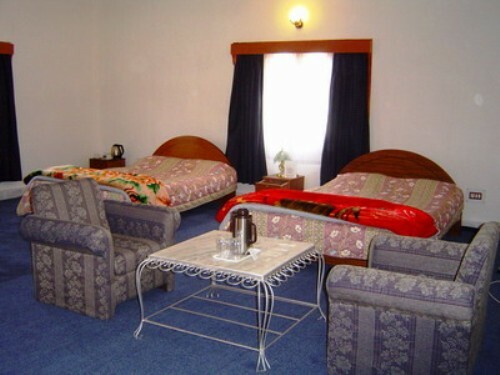 Suite rooms are generously sized and have phone, attached bath, queen size twin beds, flat screen TV, wool carpeted marble floors. Each cottage complex has a private study place, to be shared by the three suite rooms.